Thanks to inclement weather conditions, our footwear takes a serious beating every fall and winter. That’s why, with boot season in full swing, we rounded up some of our favorite pairs under $100. While we’re all about occasionally splurging on investment pieces, there are times you simply want a pair of nice-looking yet affordable shoes—ones you don’t mind wearing in the rain and snow. Scroll through to see which budget-savvy boots made the cut! 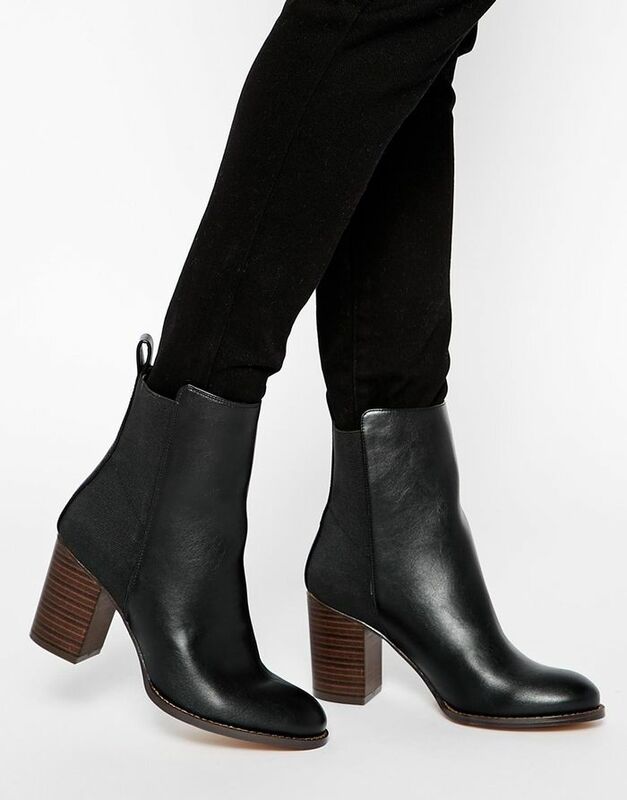 How much do you typically spend on a pair of boots? Tell us in the comments below!